The entrepreneur, philanthropist, and founder of Virgin has been vocal in the past about the importance of working smarter, instead of toiling for ever longer hours. In his recent post, he reiterated the need for our society to adapt with the changing times, and to transform the way we view a traditional workday. Non-traditional workweek structures are slowly being adopted by some governments internationally, but many corporate environments still have yet to adapt to Branson’s approach. “We’d need to see some of these ideas come more into the mainstream and be embraced by more moderate thought leaders,” Chris Ferguson, Ph.D., a psychology professor at Stetson University tells Thrive Global. “One challenge with new technology is that it blurs the separation between us and our work,” Ferguson says. To avoid the symptoms of burnout that can come from that lack of separation, Ferguson suggests establishing a separation between work time and personal time. “Have accounts, like email, dedicated specifically for work, and only look at those during work hours, not when you’re home with family,” he suggests. Technology comes with a culture of always being “on,” which, over time, can become overwhelming and anxiety-inducing. While it can be difficult to power off, sometimes a tech-free vacation is necessary for your mental well-being. The future might bring “less need for person-input in many tasks,” but Ferguson notes that until that day arrives, it’s important to take the time you need to unplug and recharge. Even if you work in a traditional 9-5, you can still thrive in your career without burning out at your desk. 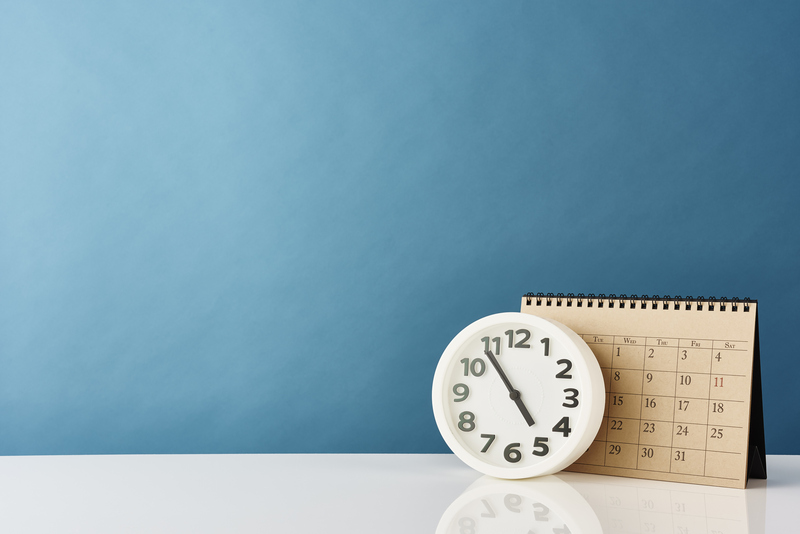 Making the effort to stay present and be mindful of your time can go a long way during the work week, whether that means experimenting with walking meetings, eating lunch away from your desk, or even taking a meditation break to recenter yourself. Taking a few minutes to yourself will help you work better in the long run, so it’s important to give yourself the permission to do what works for you.